Could Fed That's Turned Too Dovish Bring Bears out of Hibernation? In move that was widely anticipated by most market experts, the Federal Reserve on Wednesday elected to keep rates unchanged, holding its policy rate in a range between 2.25 percent and 2.5 percent. In addition, the central bank alluded to no more rate hikes for the rest of 2019 after initially forecasting two. 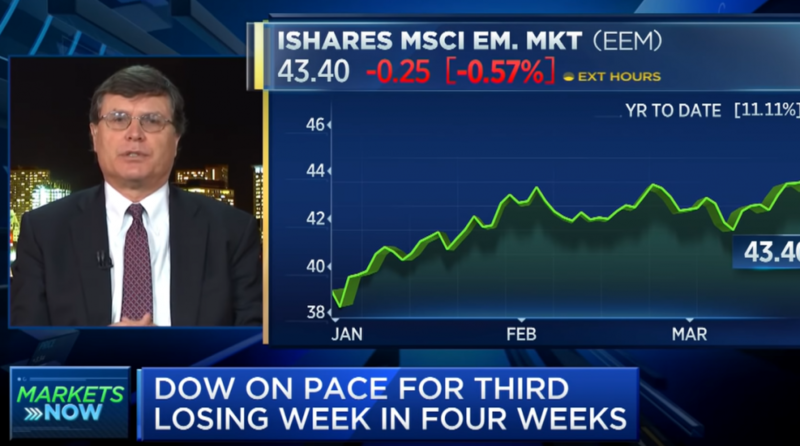 In the following video, Matt Maley, Miller Tabak Managing Director, Equity Strategist, talks the Fed, Jay Powell, and the market outlook.